One of the big news circulating in the last couple of weeks has been on the imminent death of Google Reader. It may be a non-issue to many people (how many of you here read this blog via Google Reader as I advised last year, or do you subscribe to the email notification?) but to the more techy crowd, this represents a more serious problem. It’s an issue of trust. A number of Google Products have been retired in relatively short period of time (cf The Google Graveyard), and it is chipping away the goodwill of its users, many of whom have worked hard to build a techno-ecosystem that’s most efficient for their use. To have random tools taken away from this network of utilities is jarring to say the least. Last year, I was sad to hear about the shut down of iGoogle but there was over a year’s notice to transition the content elsewhere. With Google Reader, it’s reduced to mere 3 months. At least, you could still, for now, use Google Takeout to download all data that you want to keep. 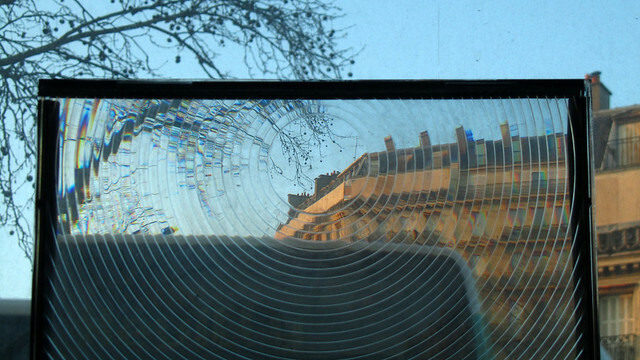 18 Mar: There is a typical “feel” of Paris which everyone could pinpoint out right away. 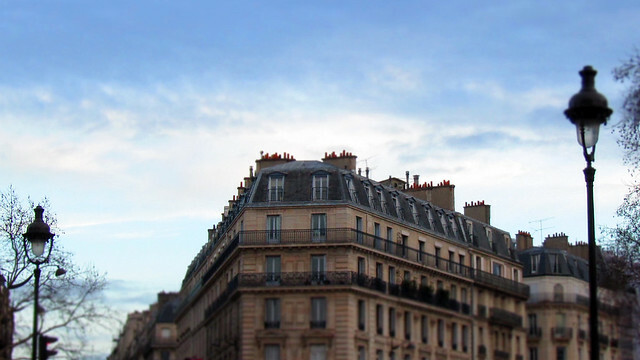 In my humble opinion, it stems in large part from the architecture introduced by Baron Haussmann, which incorporates these distinct rooftop styles. The top floor with grey exterior, corresponding windows to the maid’s rooms, and terracotta chimneys that emit white fumes when there’s a nip in the air. If you are lucky, peeking through your rooftop view, you may well see some of the most well-known monuments, including the grand dame in iron, la Tour Eiffel. 19 Mar: Rooftop honey of Paris has been in great demand in recent years and trying to get one’s hand on a few jars of them hasn’t been particularly easy. I happened to find out recently that ENS has some hives on their rooftop and one last batch of honey from the winter harvest is available for sale. I ordered some and headed to 45 rue d’Ulm to collect them this evening. 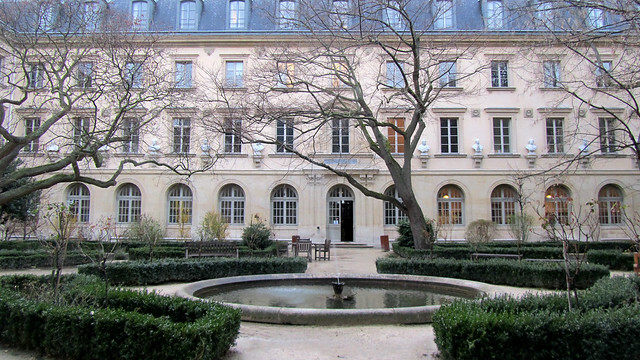 To get to the collection point, I passed this small but intimate garden within the central court of the main building. It is a lovely hidden spot. On a sunny day, it is nice to sit out here, listening to the soothing fountain and the bird songs. And inevitably the chatters of student groups seated nearby. 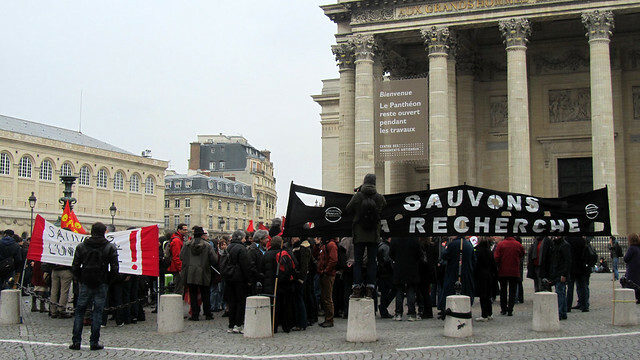 21 Mar: On the way back from lunch, I bumped onto a group of protestors outside the Panthéon bearing signs that are urge “Save the research” and “Save the university”. They were due to march the streets towards the National Assembly. Researchers working in France are facing unemployment, threatened not only by lack of funding to pay their salary but also a block in contract renewal at around 5th-year point, due to a recently passed law that obliges permanent hiring after the 6th year, which many institutes could not afford. Funding cuts to universities and research are not helping the overall situation either. 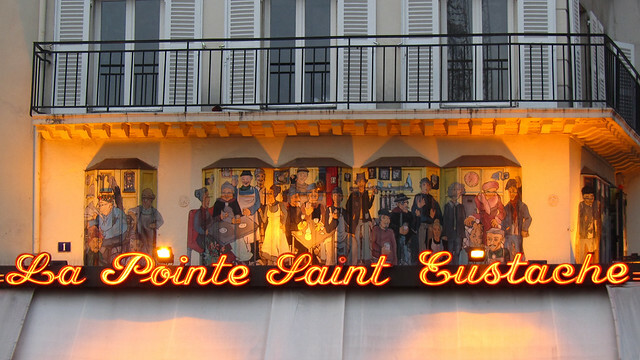 22 Mar: I have lost count of the number of times I photographed this panel of painting above the south-facing terrace of the brasserie La Pointe Sainte Eustache. It depicts a convivial gathering, as it would be in the heyday of the market at Les Halles, of the merchants, the employed, the shoppers, and the inhabitants of the quarters. This rich assembly of characters is not something easily found in Paris anymore (or anywhere else for that matter). 23 Mar: Officially, we are a couple of days into spring but the temperature is just not backing up the season. However, I guess we’re lucky to not be getting more snow like in UK/Ireland just mere few hours ago. 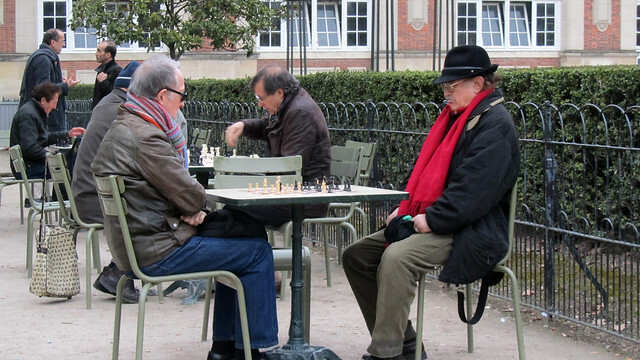 It is dry enough for people to be out and about, and in the Luxembourg Gardens, several tables have been set up near the l’Orangerie for some friendly chess matches. It has been many many years since I last played a game of chess, so it was nice to just stop by for a little bit here and observe the players and their moves across the board. Maybe I should get a set of chess pieces and start playing at home with Frédéric? 24 Mar: A few days ago, I brought home a small pot of baby daffodils, with intention to re-pot them in a bigger tray. I also bought a small bag of planting soil, and this is when I start to flounder. I have never been a gardener and I swear I have black fingers instead of green. As I tried to separate the bulbs from one another before replanting, I probably have destroyed some of the roots and these babies may not last too long… We’ll see. 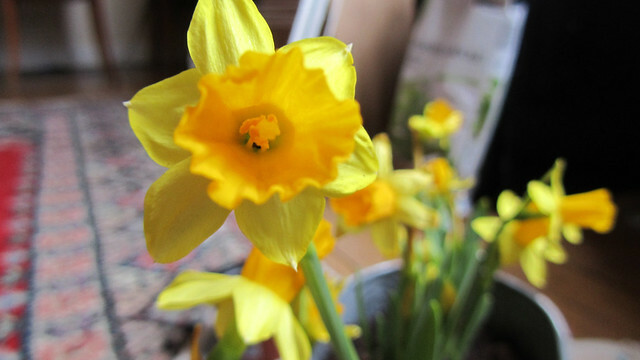 For now though, I love seeing the splashes of bright yellow on our windowsill. Very pretty row of flowers! not dull at all ;)…happy full spring time soon lil! that’s good lil ;) yeah, weekend finally wooohoo!! weekend came and went too quickly – i need time to pause so i can breathe a little!